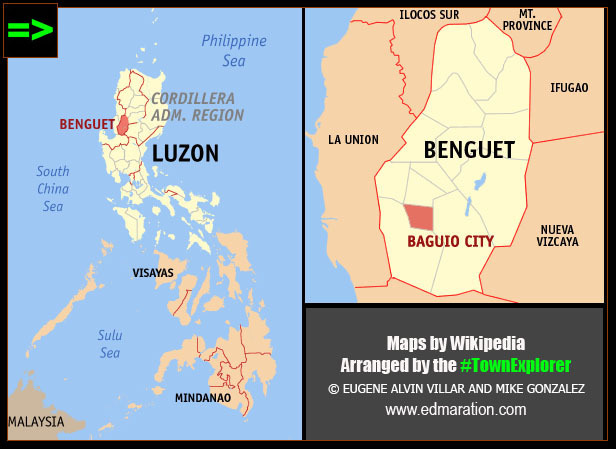 Home All Asia BAGUIO Benguet Cordillera Administrative Region Luzon Luzon Island NIGHT LIFE Night Markets Philippines South East Asia [Baguio] ► Night Market at Harrison Road: What to See and Expect? 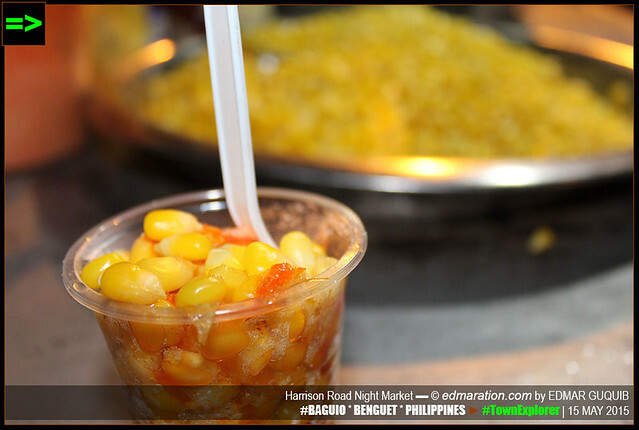 [Baguio] ► Night Market at Harrison Road: What to See and Expect? The foot traffic is huge. 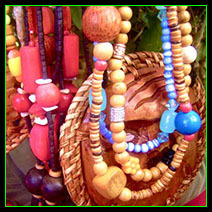 Merchants shout to encourage passersby to purchase their products. 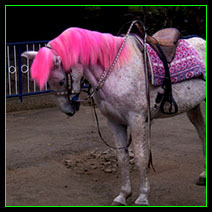 But some are just hawkers. "The foot traffic is huge. Merchants shout to encourage passersby to purchase their products. But some are just hawkers." 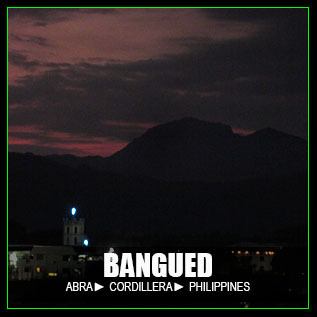 [BAGUIO, BENGUET, PHILIPPINES] ▬ After sundown, there is life. 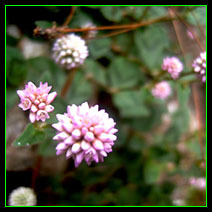 The city blossoms like a wild flower. There is crowd build up because a shopping Mecca is born nightly. In Harrison Road, you got the choice. If you have good haggling skill, consider it as an asset. PARTS OF THE HARRISON ROAD are closed to vehicles. The street becomes pedestrian-friendly. The night becomes a leisure time. For some, it's an opportunity to shop for cheap goods as Harrison Road becomes a night shopping Mecca. 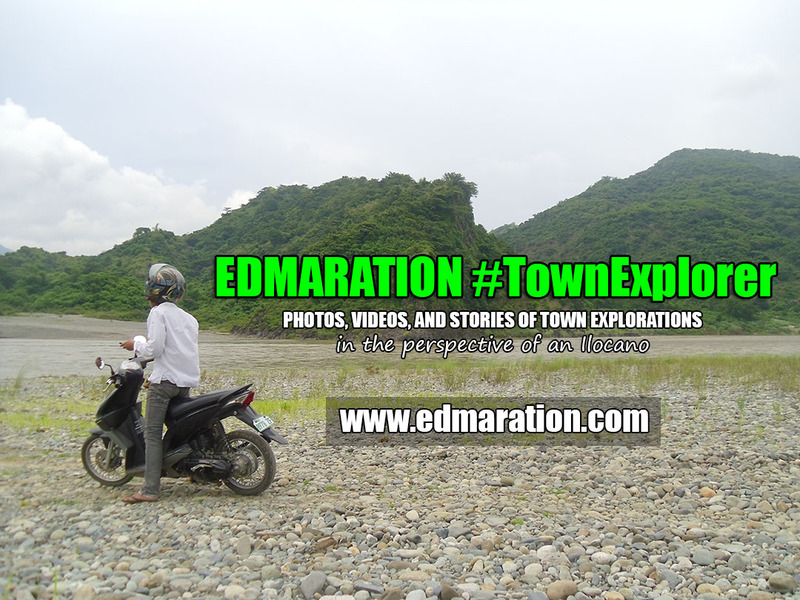 It was around 9 in the evening when I (together with a group of bloggers) arrived in this road. The crowd was big. 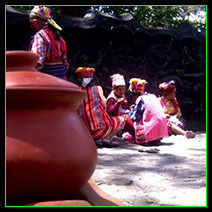 The right lane of the road is occupied by merchants who sell variety of things. Clothes are laid down on the pavement. Some are hung though. In between stalls is a narrow aisle where people squeeze themselves to look for things to buy. 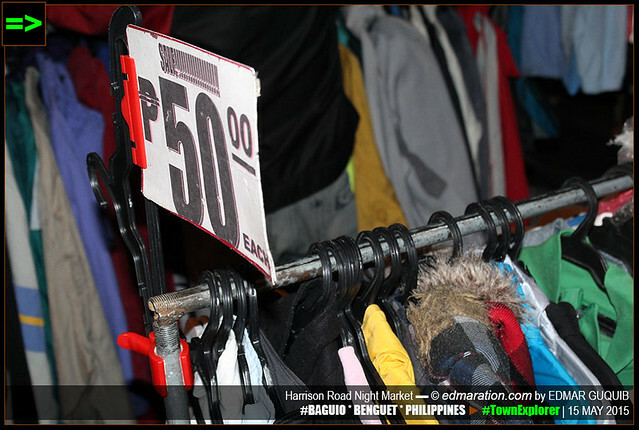 [BAGUIO] ▬ THIS VENDOR SHOWS HIS PRODUCT TO POTENTIAL BUYERS. 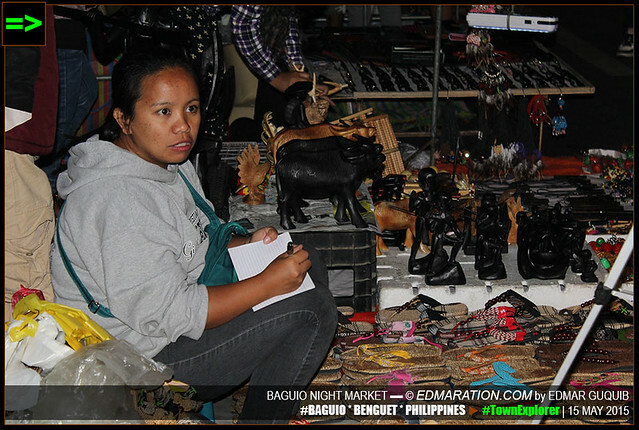 [BAGUIO] ▬ THIS WOMAN LISTS DOWN HER SALE. 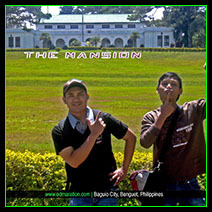 [BAGUIO] ▬ BURNHAM PARK IS JUST NEARBY. 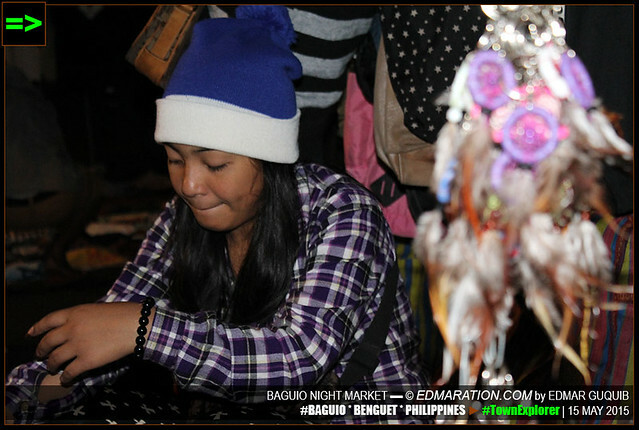 [BAGUIO] ▬ THIS MERCHANT PLACED HER DREAM CATCHERS IN A NOTICEABLE SPOT. The trade is vibrant. The night market draws crowd. 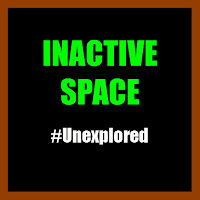 In fact, there's a crowd shifting. 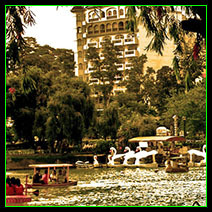 Burnham Park is just nearby. So during the day, the crowd is in the park. At night, the crowd shifts to this part of Harrison Road. 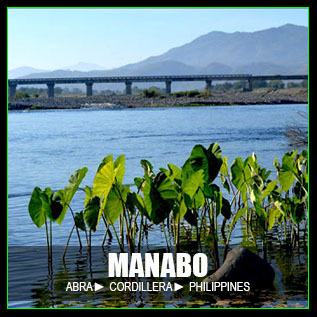 The interest of the people turns here. 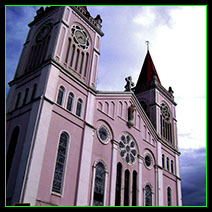 Police officers do make some rounds to maintain public safety and security. 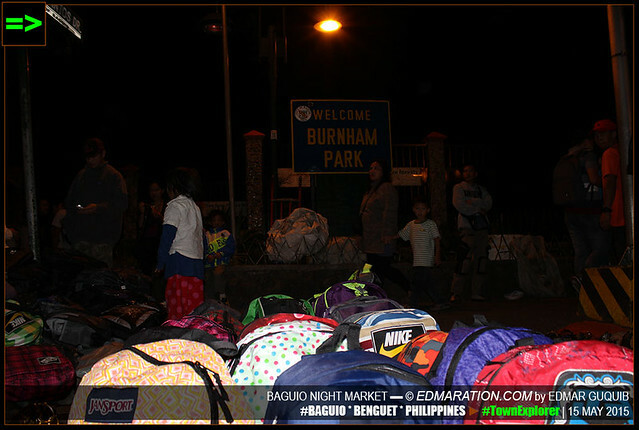 The Baguio night market opens at 9 PM. 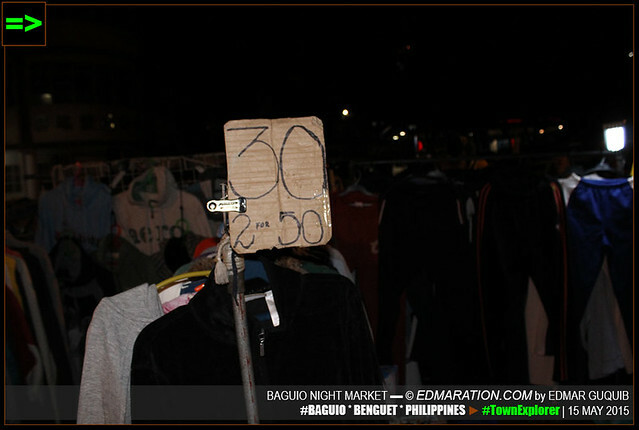 At midnight, the night market closes. For a span of 3 hours, one can enjoy shopping. 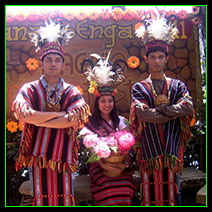 BAGUIO CITY IS KNOWN FOR ukay-ukay, a term used to refer second-hand imported dry goods. In this night market, they dominate! 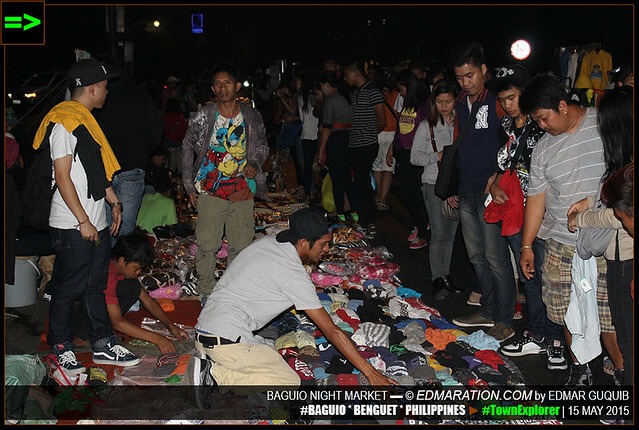 In fact, ukay-ukay is one major reason why people love visiting this night market. 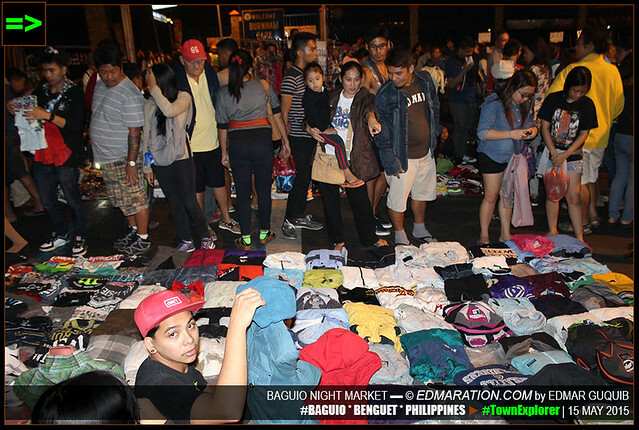 Meticulous expert ukay-ukay buyers usually get the best items just before everyone will spot them. 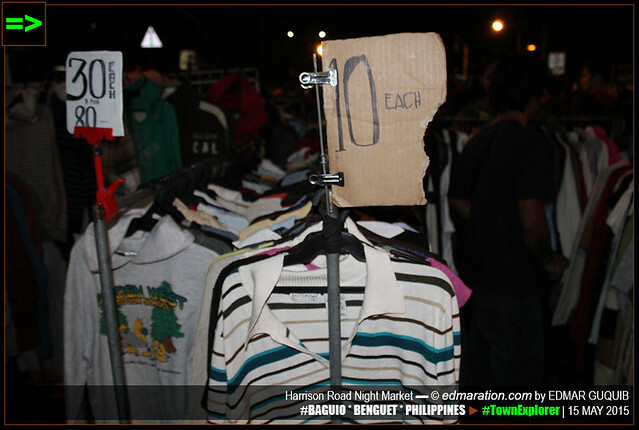 [BAGUIO] ▬ AT 10 PESOS (AROUND 0.20 DOLLARS), YOU CAN OWN A SHIRT! 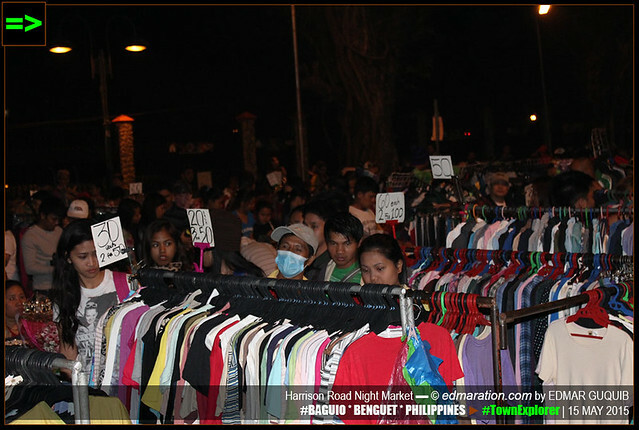 The ukay-ukay have the cheapest price in this night market. 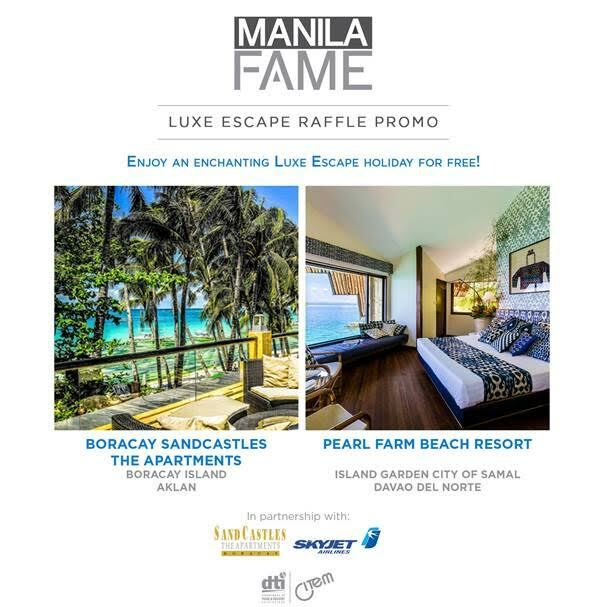 And if you are good in choosing and matching ukay-ukay clothes, consider yourself lucky. 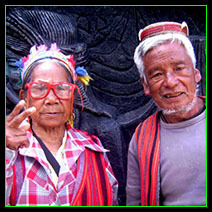 Some ukay-ukay are top brands. If you find one, that's jackpot. 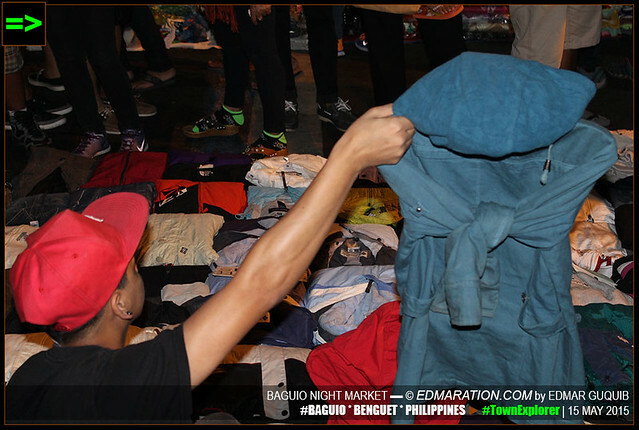 However, if you're not into second hand goods, this night market also has brand new clothes which are way more expensive than the ukay-ukay. 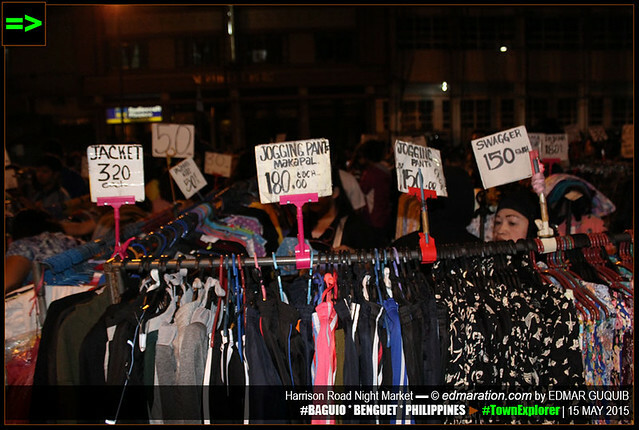 [BAGUIO] ▬ THERE ARE MANY CHOICES. THIS NIGHT MARKET IS NOT all about shopping. Some people aren't here for the shopping, they're here to enjoy the traditional street foods that occupy the other end of this long stretch of night market. 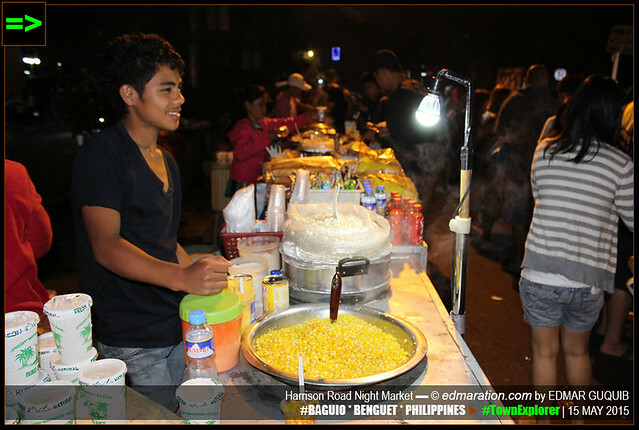 [BAGUIO] ▬ THIS SWEET CORN VENDOR SMILES. HE WAS AWARE I'M TAKING A PHOTO OF HIM. 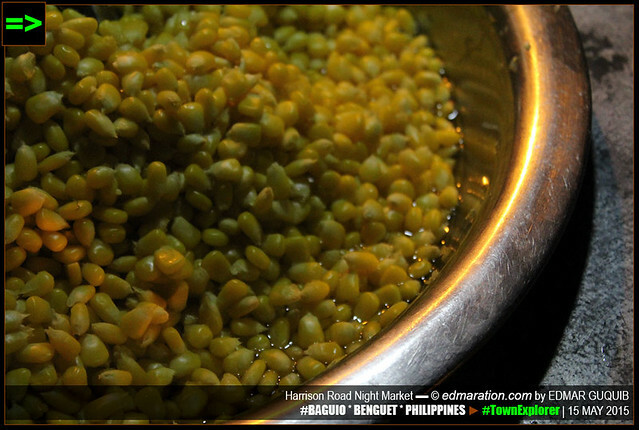 One of the street foods that caught my attention is the sweet corn. 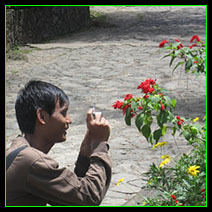 Its bright yellow color was so inviting. 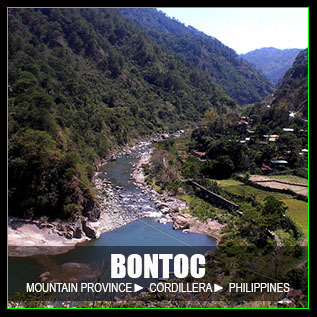 Many more Filipino street foods are here. From one-day-old chick, tokneneng to chicken nuggets, they're all here. 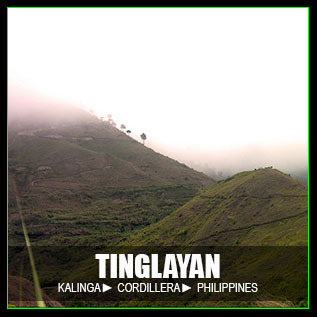 [UP NEXT] ▬ WE'RE GOING TO THE VALLEY OF HEART-SHAPED BERRIES. Up Next: Strawberry Farm is not new to us. 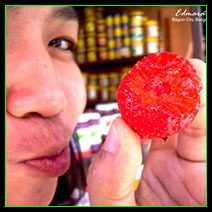 But what I've discovered is more than the strawberry. Watch out for Part 4. 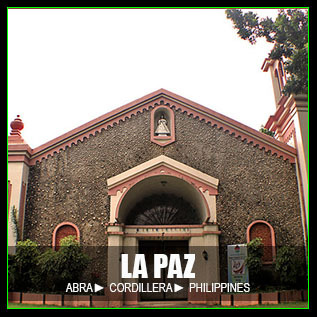 TEASER ► Then, the playlist went on and it made me wild, almost shedding tears, remembering the good old days in favor of nostalgia. 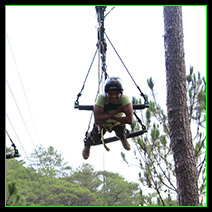 This experience was made possible through Azalea Residences Hotel in Baguio City. 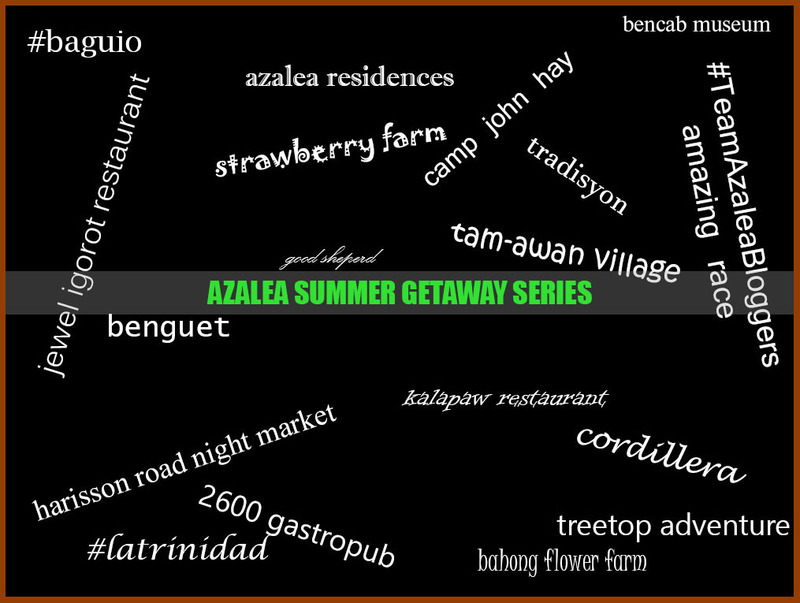 I was invited to experience the Azalea hospitality. My big gratitude to Azalea management.